Russian President Vladimir Putin’s upcoming visit to Armenia is expected to pave way to smoothing out the existing “sharp corners” between the two countries, according to a Moscow-based political analyst. “Active talks between the Armenian and Russian leaders are going on, though not in the format of full substantial meetings. That’s an opportunity for the leaders to discuss the problems firsthand, get familiarized with mutual positions and collaborate more effectively,” Alexander Skakov said in comments to the paper. Meantime he admitted that a certain lack of experience has created gaps on the bilateral agenda. “But the meetings do visibly promote real discussions as the two countries' importance for one another appears, after all, more important than the problems. 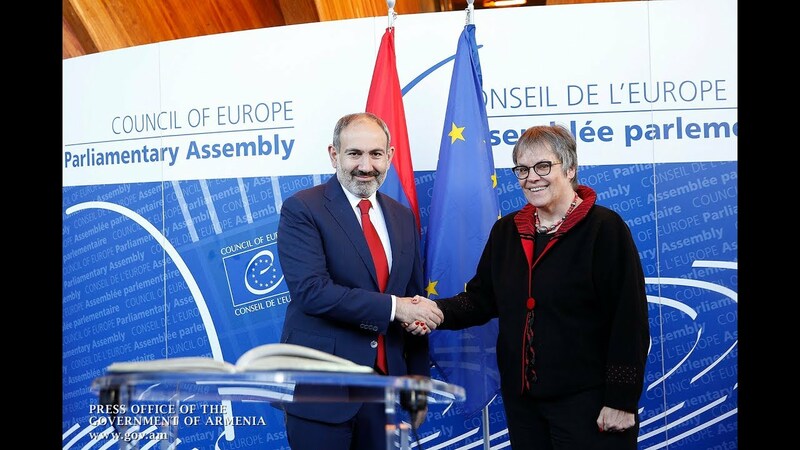 Both [Armenian Prime Minister Nikol] Pashinyan’s visit to Moscow and Putin’s upcoming visit to Armenia,will be I think, a good opportunity to smooth the sharp corners,” he told the paper. For Alexander Rahr, another Russian analyst, the adaptation phase has not yet finished at all, with Russia continuing to recognize the new authorities of Armenia more closely, following Prime Minister Nikol Pashinyan's visit to the United States and his meetings with different officials. “I think we need time to clear up everything and build mutual trust, because the lack of real trust appears to be the cause of problems in the bilateral relations,” he is quoted as saying.